"Well of all things! Can it be, really! I believe it is Old Deuteronomy"
And the villagers put up a notice: "ROAD CLOSED"
Well of all things! Can it be, really! Well of all things!Can it be, really! 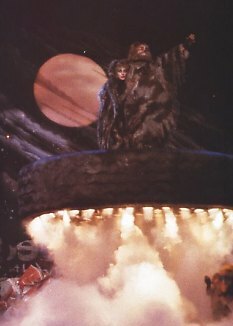 Brian Blessed originated the role of Old Deuteronomy in London in 1981. 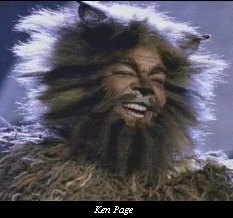 Ken Page was the first to play OD on Broadway and also portrayed him in the video. 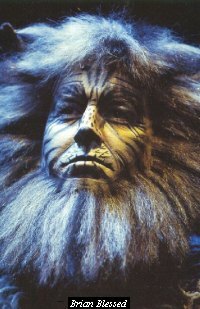 Jimmy Lockett was the last to play the role on Broadway; I was lucky enough to see him on March 29, 2000.